Missy came to our house last fall to take pictures of our family. She was flexible, professional and easy to work with when setting up the appointment. Upon arrival her warm demeanor helped to set everyone at ease. She encouraged us to be ourselves and did a fantastic job of capturing our children's personalities. Although we had high hopes for our pictures, what we got exceeded our expectations. Rather than cookie cutter, posed smiles, Missy gave us pictures of our family living, laughing, and enjoying one another. 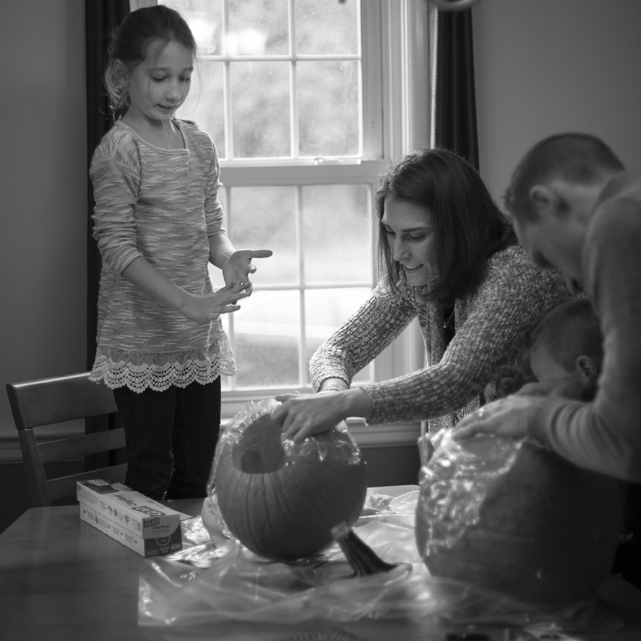 She caught many little, seemingly ordinary moments that may otherwise go unnoticed, but are what really make up our lives and will feel so good to remember when our kids are grown. Thank you, Missy! My parents just got the framed 11x14 photo of our family. They couldn't have been more excited! The picture is beautiful and the frame is perfect. 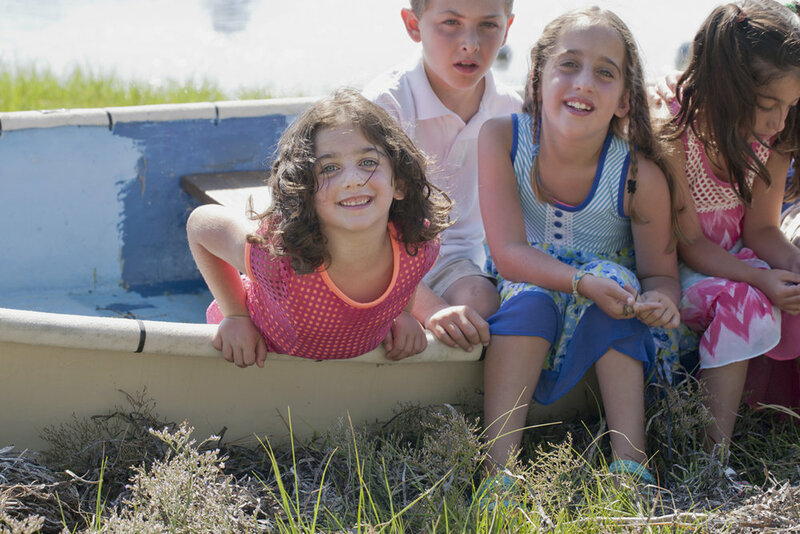 We are so happy that we had you photograph our family in Cape Cod this summer. You were so good with all of the kids. You were so easy to work with. You were so accommodating with all of the different family photos we needed. And, we now have a whole collection of beautiful professional pictures. Thank you for capturing such a special memory for our family! We can't say enough good things about Missy and the outstanding work and beautiful pictures she creates! We used Missy for our daughters newborn photo shoot, from the very beginning she made us feel so comfortable and was beyond patient as we had to break to change and feed the baby. Missy captured the most stunning moments of my family and they are pictures that we will cherish forever! Her professionalism and creative eye show in every picture she shoots. We plan to use Missy's services again in the future and can't recommend her enough!